It is your duty to ensure that the designs you put in your interior space are a true representation of your taste and style. The good news is: you now have a unique custom marble floor design in wine cellar to help you customize your interior. This floor design is uniquely created to add elegance, style and individuality to your house. With this amazing piece of art, no one will fail to notice your floor. They will be kept busy trying to figure out the mysterious patterns engraved in this marble floor design. If you want a floor that will make your guests feel safe and invited, then this custom marble floor design in wine cellar is a perfect choice for you. One thing that makes this masterpiece unique is its blaring appearance. You can’t fail to notice it the moment you set your foot into the house. 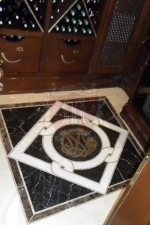 As a matter of fact, most property owners use this custom marble floor design in wine cellar in their foyer, where it can be noticed by whoever enters the house. It is therefore a simple way to create an interior design that will help you make a statement. Once installed, this custom marble floor design in wine cellar takes the center stage, pushing other less significant decorations into the backdrop. Its neutral and screaming colors also play a big role in making this piece of art noticeable and special. The entire unit is a combination of cream white, black and chocolate brown colors, all of which are natural colors. Apart from making the piece look attractive these shades also help to set the right atmosphere. 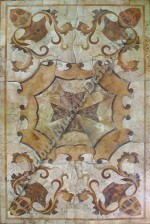 With a custom marble floor design in wine cellar, you will enjoy a vintage appeal full of warmth, peace, and stability. 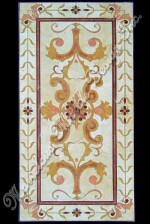 Many homeowners use this type of marble floor design in their foyers to help them make the right impression. 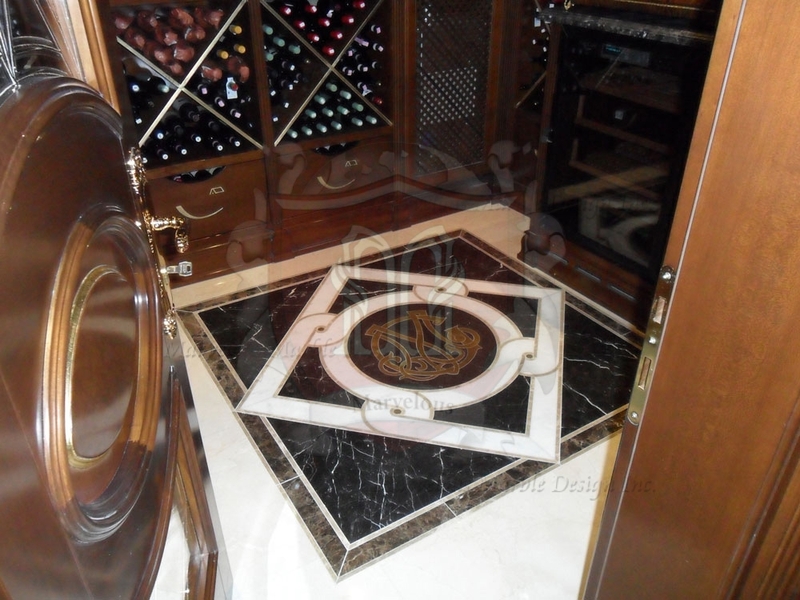 Another benefit of using a custom marble floor design in wine cellar is the fact that it is highly adaptable. Although it is commonly found in the foyer, this design can be used in a whole range of other spaces in the house. For instance, it is ideal for kitchens, dining rooms, sitting rooms, bathrooms and even hallways. Plus, you do not have to worry about other décor elements as this floor design is created to go with almost any type of interior design. You can also use a variety of lighting options with this floor design.